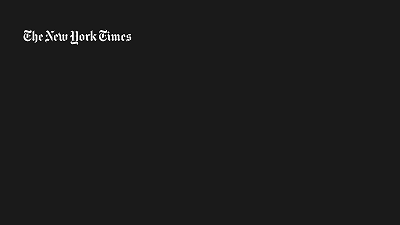 I recently re-subscribed to the New York Times after offering a 12-week access for only USD$0.99, can’t beat that – I’ll decide later if I’ll keep my subscription at the end of the program. However for those NY Times readers who live outside of the US and running Windows 8/8.1 you might have a hard time getting the app to launch. Installation is quick and straightforward from the app store but upon launching the app you’ll be greeted with the following splash screen along with the rotating progress bar (which doesn’t get captured using the print screen button). So I fired up Fiddler 2 to see what’s going on behind the scenes and found this little nugget. Notice that the url contains the region and language code that’s set for my PC. I then grabbed the URL and modified the region-language to be en-us and sure enough I got a valid JSON response in return. 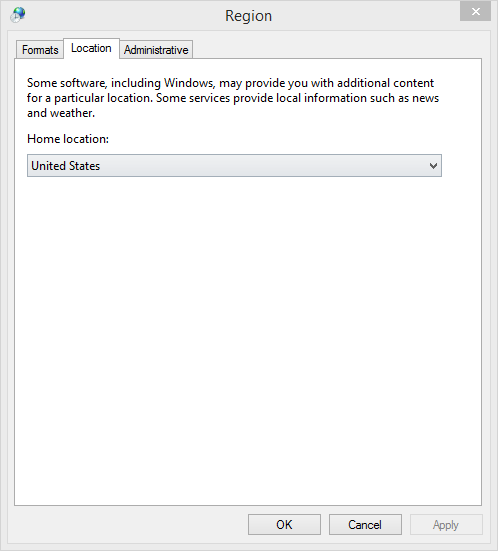 Now to get this working without some URL hack one needs to simply change the home location via region settings to be US. Of course you may not want to do this as it may affect other sites but as a quick measure to grab your news this little hack seems to get around the problem.